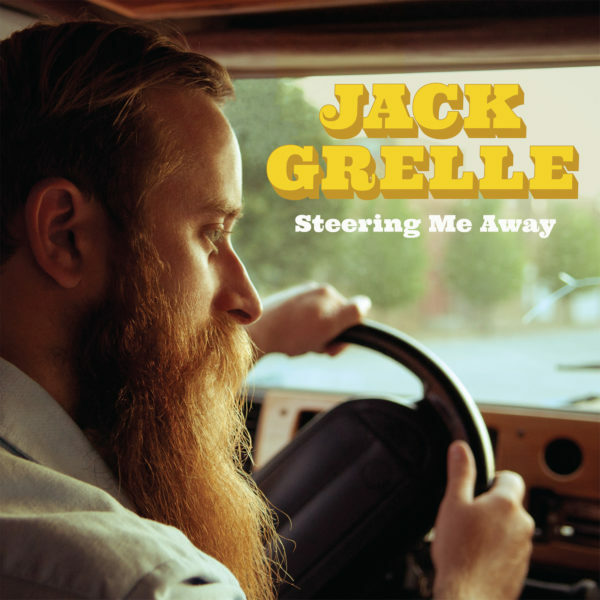 Jack Grelle’s second album, “Steering Me Away,” is an all-out celebration of the classic country sound. Drawing influences from Bakersfield, outlaw country, and Townes Van Zandt, this LP showcases a love for the genre as well as an ability to faithfully and soulfully reproduce the sounds. Thematically, the album deals with companionship and life on the road. Musically, it features a large cast of Big Muddy Records regulars as well as some new friends including Gary Hunt of Sun Volt.